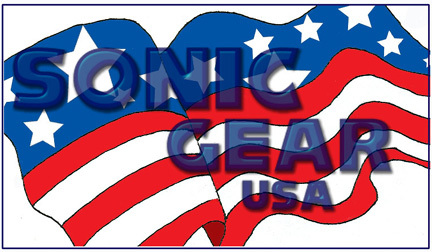 The USA was second only to Japan in the sheer amount of Sonic the hedgehog stuff created. The problem is, that no one can FIND half of it! Producers / manufacturers of the items have been extremely poor in delivering them to the fans. How many of these things did you *ever* see in a store or catalog? It's such a shame, anyone who collects Sonic would love to have so many of these! But that's why this site is here. Combining links to buy on the left with info and photos on the right, Sonic Gear links fans with what they want, because the companies won't step up to the challenge!